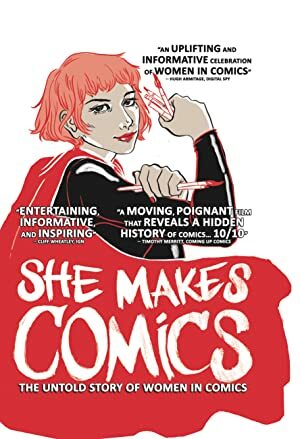 This documentary is about the women and their important role in the comic book industry. It includes numerous interviews with icons like Kelly Sue DeConnick, Karen Berger and Jenette Kahn. The History Channel examines the Dark Ages from the fall of the Roman Empire to the First Crusade. The extraordinary and hilarious saga of comedian Dave Griffiths’ fight against fashion industry giant French Connection, for the right to wear his CNUT t-shirt.